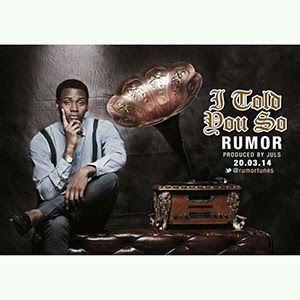 Another inspirational jam from the ace socio-conscious hip-hop artiste, Rumor. Behind the boards is BBnZ’s DJ Juls, Juls plays the GlockenSpiel, piano & kick drums on this one, enjoy the rhythm, heed the heartfelt words. This is Rumor’s 25th birthday present to the world.